Erin Ford Makeup + Skincare was awarded the title of "Best Spa” in the Capital Region 2018 by The ALT Weekly newspaper. 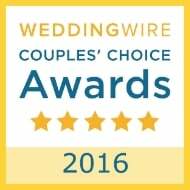 Thank you to all of our amazing clients for making this possible! Our boutique-style studio + spa offers our clients a relaxing retreat from the everyday hustle and bustle. We offer a wide-range of clinical skincare services, relaxing spa treatments and makeup artistry for all occasions. Our goal is to provide you with an unparalleled experience that you won’t find elsewhere in the Capital Region. The studio is open by appointment only, so we are able to focus solely on our most important client - you! Erin Ford is an internationally published Makeup Artist and Licensed Esthetician based in Albany, New York. Erin is well-known in the region for her makeup artistry, having worked with hundreds of clients in a career spanning close to a decade. 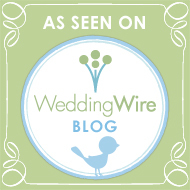 Her specialties include: bridal, editorial, headshot, boudoir and prom makeup. She provides makeup services both on-location and in-studio for her clients' convenience. 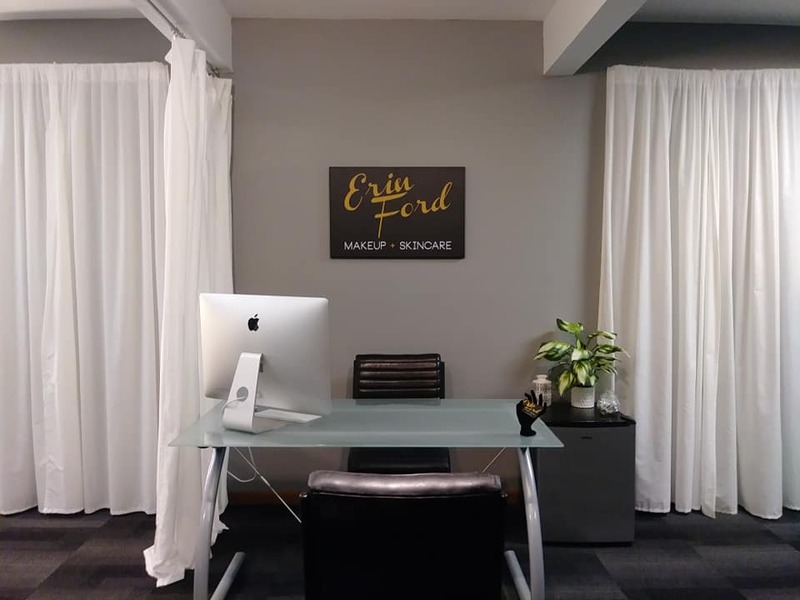 In addition to makeup artistry, Erin also offers a full line-up of facial services and spa treatments at her studio, with a focus on anti-aging and natural skincare. 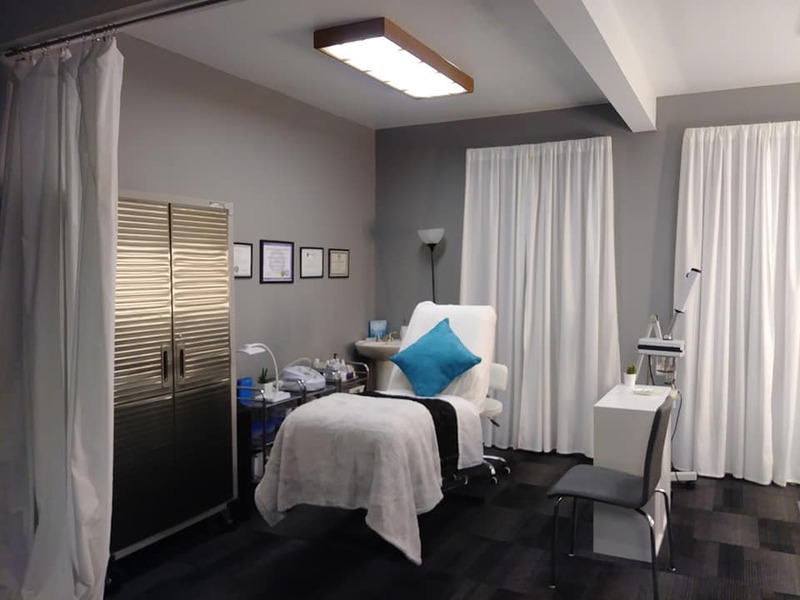 Services include: customized European facials, chemical peels, microdermabrasion, dermaplaning, LED light therapy, acne treatments, microcurrent facial lifts, relaxing back treatments and more! She is incredibly passionate about helping clients realize the most beautiful versions of themselves!